The Maze Runner feature film debuts September 19, 2014. The Maze Runner is based off the same named, popular best selling novel by James Dasher. The movie stars Dylan O'Brien, best known for his role as Stiles in MTV's Teen Wolf. 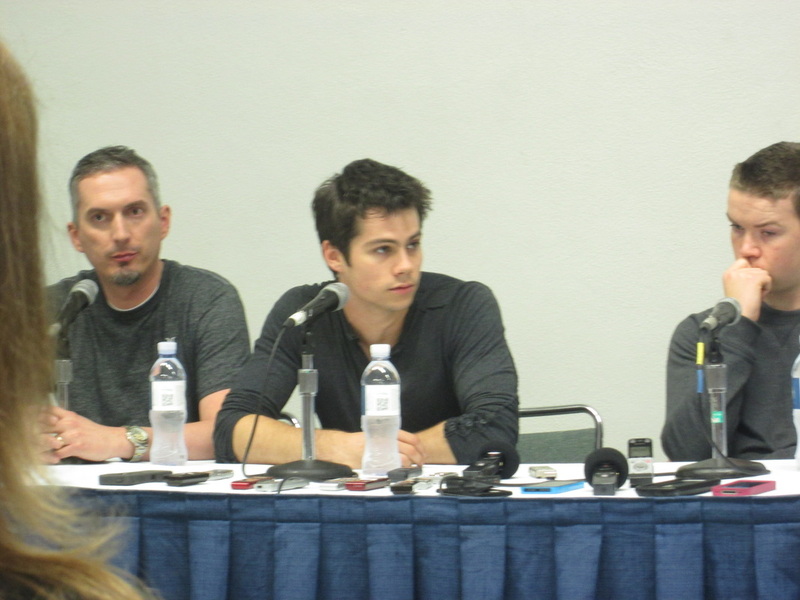 Watch Red Glean's press conference coverage of The Maze Runner at WonderCon 2014.